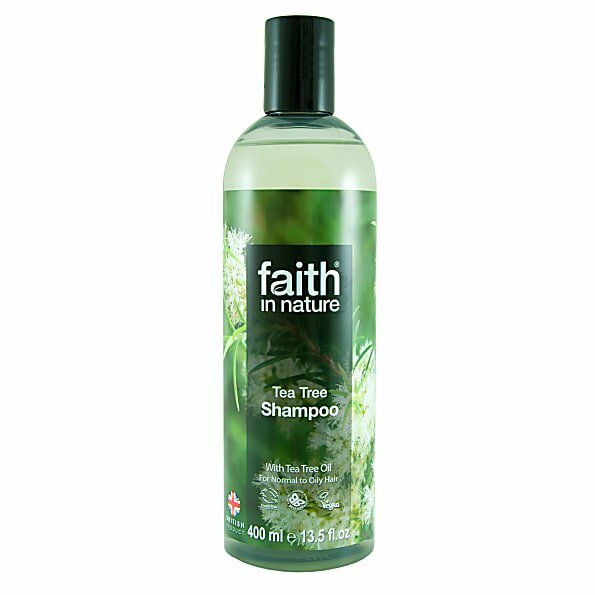 View basket “Faith in Nature Lavender & Geranium Shampoo” has been added to your basket. 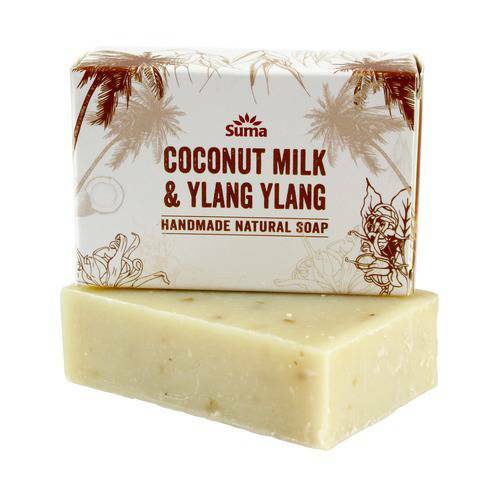 Arichly lathering soap bar made with coconut milk to moisturise and added oatmeal to clam irritated skin,perfectly balanced with ylang ylang for an all over pamper sensation. 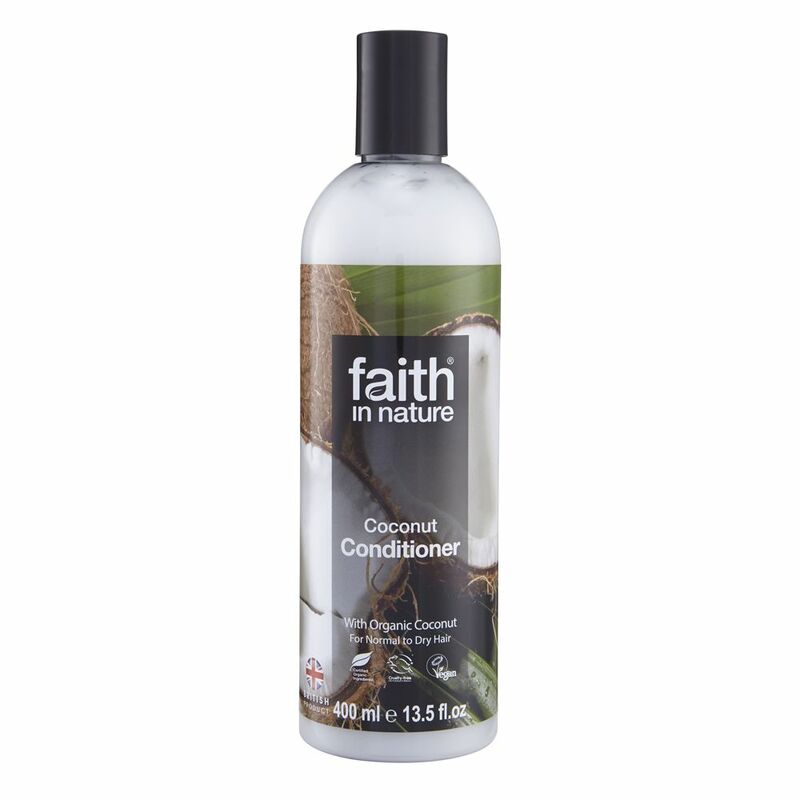 Be the first to review “Coconut Milk & Ylang Ylang soap” Click here to cancel reply.